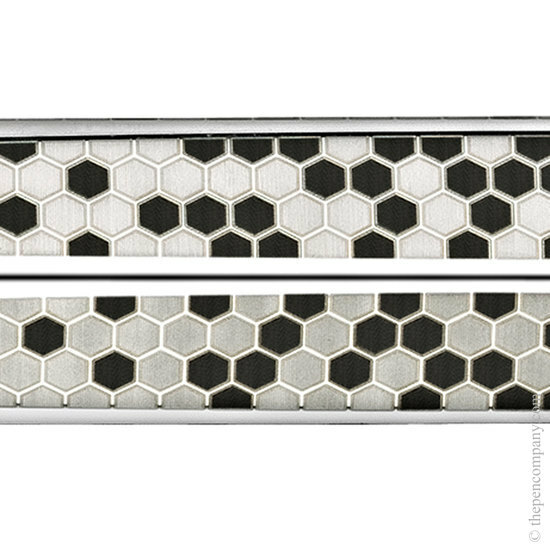 The 'rounded and hexagonal' form of the pen, made from high-quality 316L stainless steel, is what gives the RNX.316 it's name. 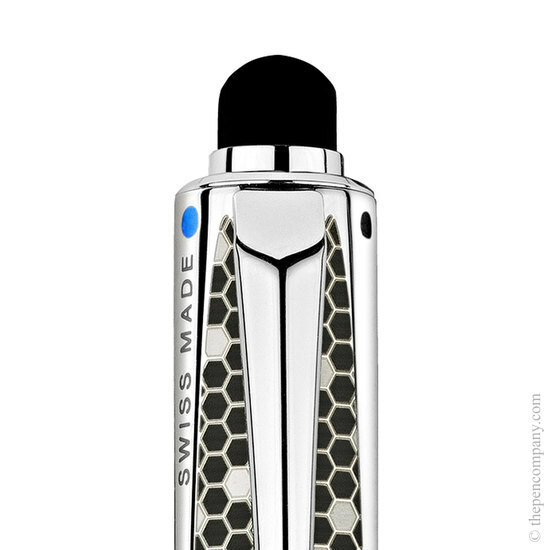 The facets of the hexagonal section of the pen are precision diamond engraved and catch the light in different and subtle ways. 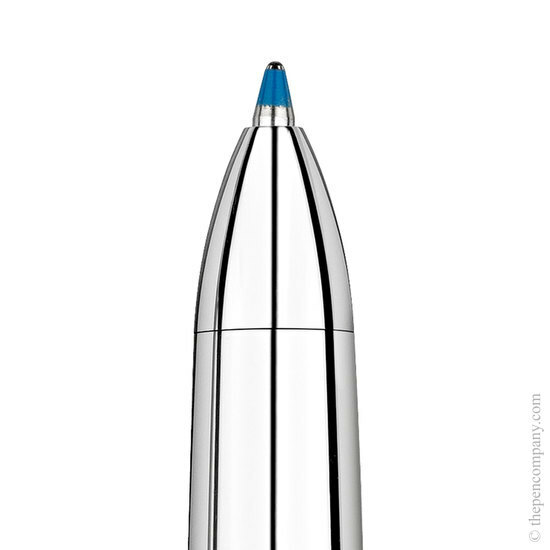 With the fountain pen and rollerball, the grip section of the pen is released by un-screwing the end of the barrel, to refill with ink or replace the cartridge. 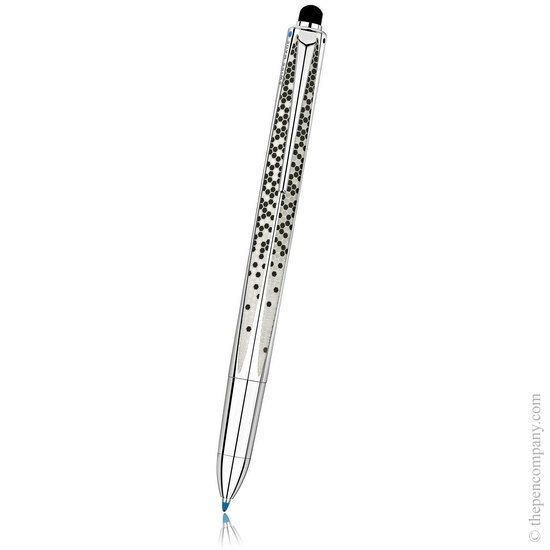 The ballpoint pen and mechanical pencil both feature a push-button mechanism.